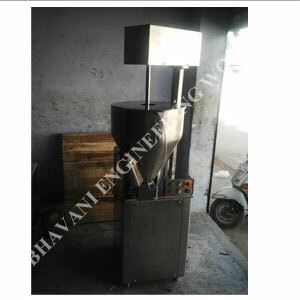 We are a renowned firm in this field, affianced in manufacturing, exporting and supplying the best grade range of Chyawanprash Filling Machine. The offered machine is manufactured by our skilled professionals using quality tested components with the aid of modern techniques. 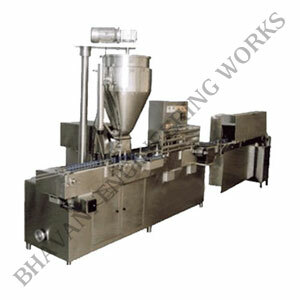 With rich domain expertise in this field, we have been instrumental in manufacturing, exporting and supplying high quality range of Jar Filling Machine. The offered machine is manufactured under the supervision of our dexterous professionals using quality examined components with the aid of sophisticated techniques. 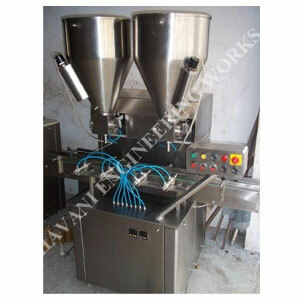 With the help of advanced production unit, we have been betrothed in manufacturing, exporting and supplying quality checked array of Grease Filling Machine. The provided machine is manufactured by utilizing premium grade components under the observation of our skilled professionals.